Hello everyone! 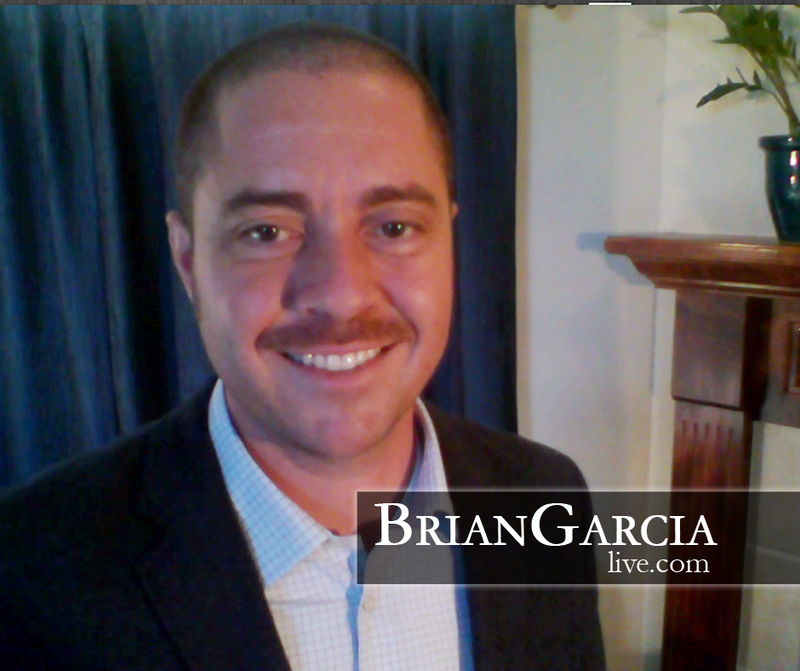 I’m Brian Garcia. Welcome to my brand new blog. I am a Texas Firefighter who helps people everyday through their emergencies ranging from fires and medical calls to calls where their cat is “stuck” in a tree. Regardless of why they dialed 911, I am happy to help. Along with firefighting, I am a successful entrepreneur who enjoys helping others kick their businesses up a notch. Most people don’t know the slightest thing about building or growing a business, which is why most people are employees. That is going to change here today. By investing in training, mentoring and coaching, anyone has the ability to breakaway from the employee mindset and develop into a business owner and leader. I did it because I know that I will not be able to handle the physical stress that firefighting has on my body. I knew that if I didn't DO something to start my career that will take over when I no longer am able to work at my firefighting job, that I will have the business established and no need to worry. Many people think that it costs a fortune to start their own business and don’t have the slightest clue on what to do or even how to begin. 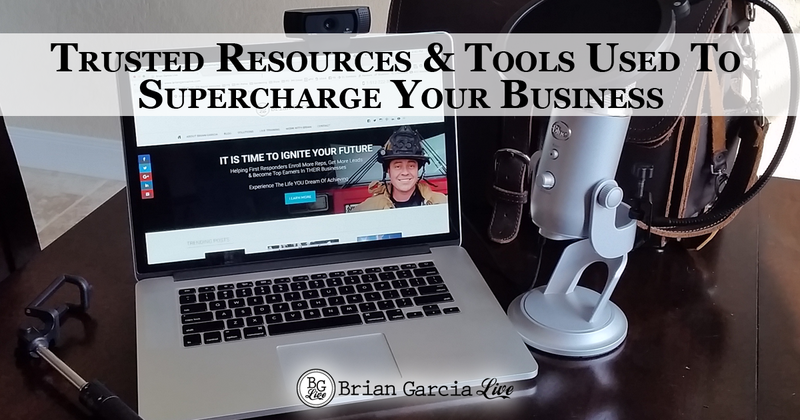 What if you had the tools to and training available to you to be successful? 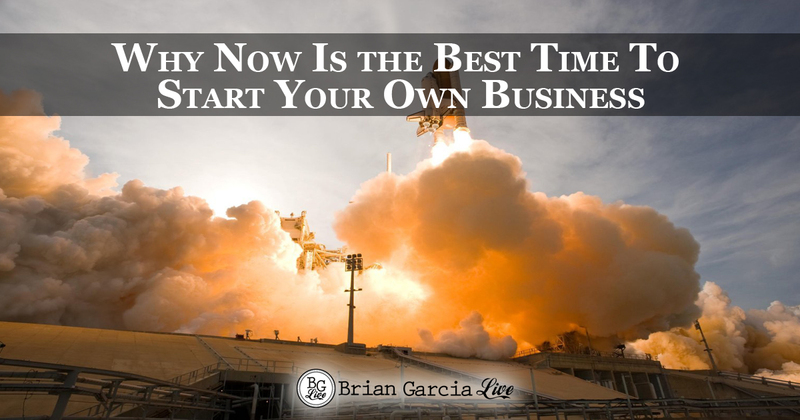 Would you invest a little time to learn how to be a business owner? 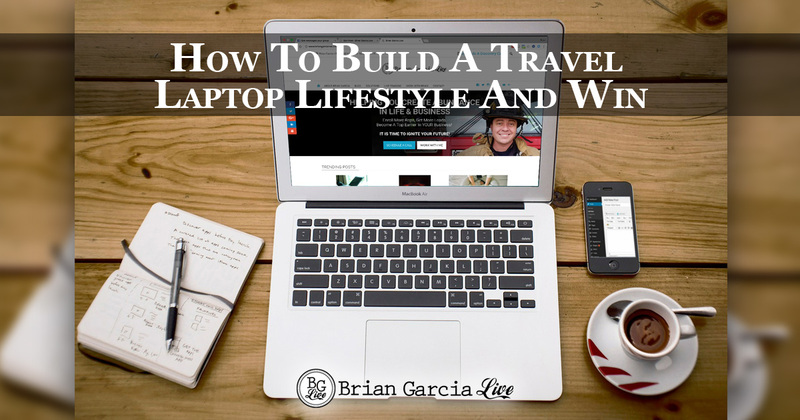 What if you had the chance to look at a business and start generating cash flow within a week? 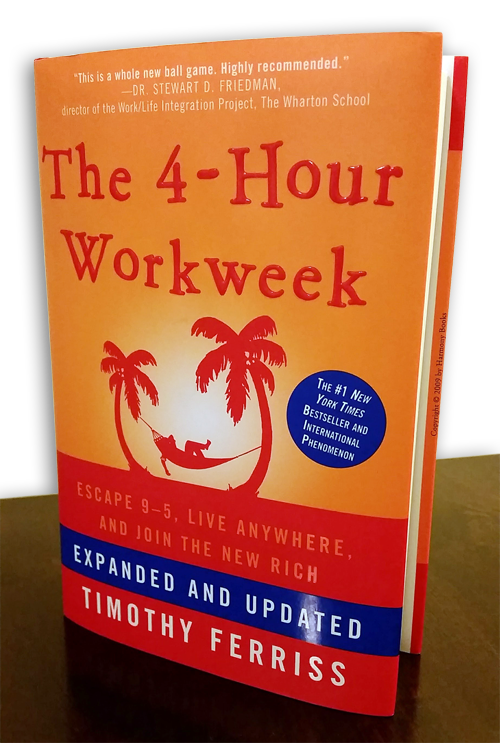 Would you take the opportunity to learn how to break away from being an employee and start earning what you are actually worth? I have been helping people for years do exactly that. As a FREE gift to you, I am going to offer a training that will show you how to start building a business – don’t go quit your job on me just yet! 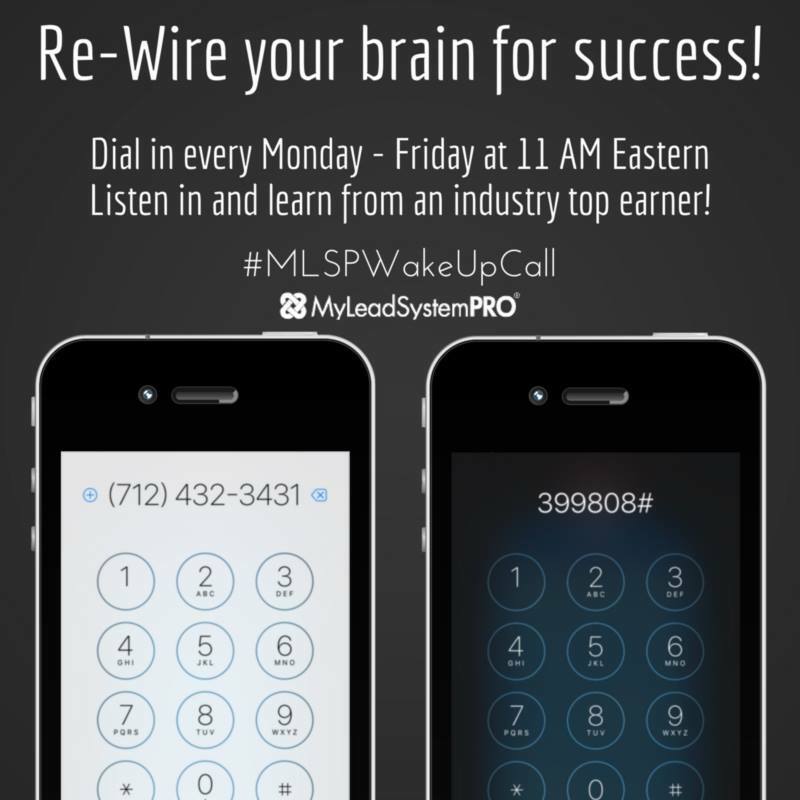 You are going to have to learn the ropes and it might take a few weeks, but the residual income that business owners experience because customers keep coming back to purchase your product or service can take over your current income. It has for many and it can for you too. If you found value in & enjoyed this post on MLM Recruiting: Firefighter-Entrepreneur Bio, retweet and comment, please. Fill out the form below to access your FREE training right now & to get started building a legacy that your family can enjoy!